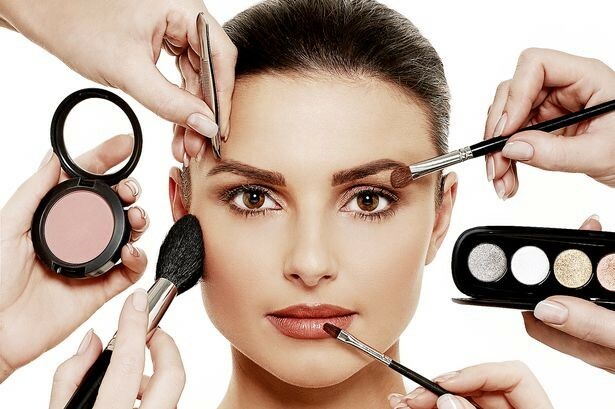 Want to learn some top tips for applying make up? So many of our clients tell us they want to apply make up in the morning but have little time or do not know how to apply. We can show you great trade secrets for a quick effective look tailored to you so you can feel confident to face the day. A slick of red lips stick changes everything when you feel you cannot face the day. We can teach you how to apply your own make in just 5 minutes. 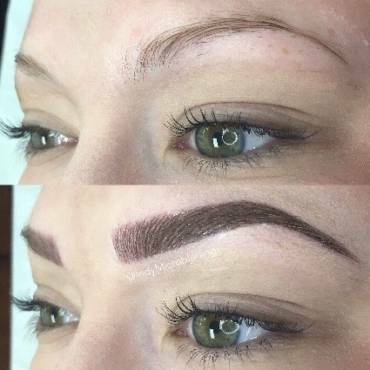 Why not book for a makeup lesson with us?